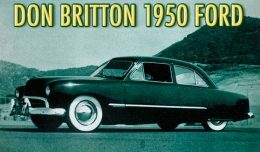 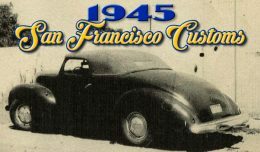 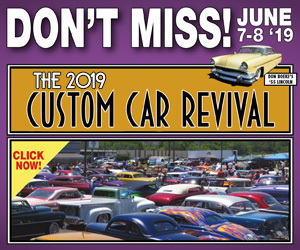 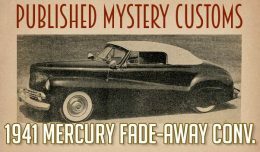 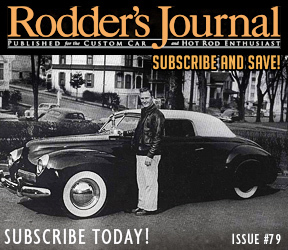 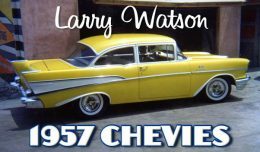 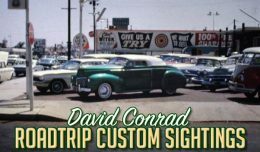 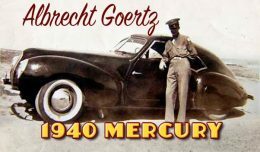 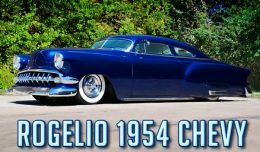 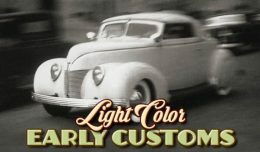 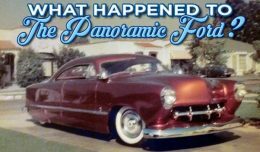 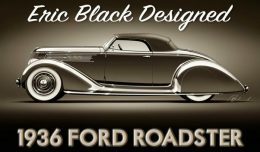 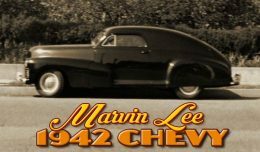 Because of our sponsors and advertisers, we are able to share the wonderful world and history of Custom Cars and Hot Rods with you. 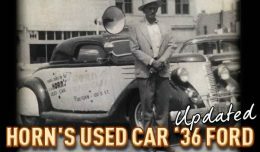 Our sponsors and advertisers enable us to dig deeper, create daily articles, and find unique historic material that is shared for everybody to enjoy and study. 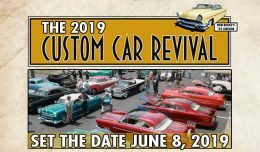 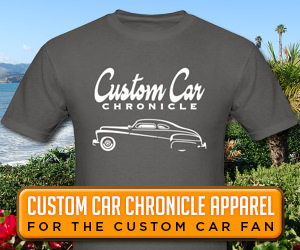 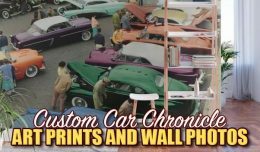 At Custom Car Chronicle sponsors, advertisers, and their premier customers are gathering. 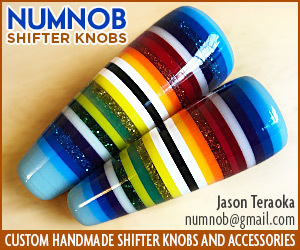 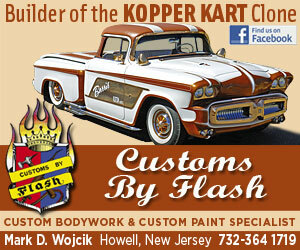 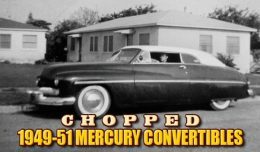 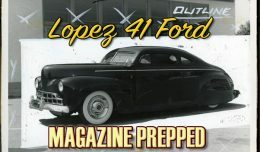 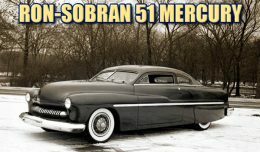 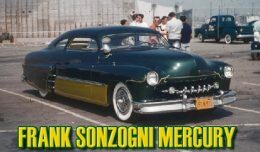 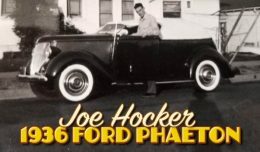 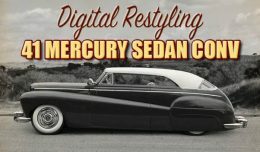 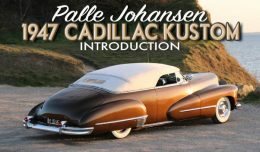 They form an international public consisting of the movers and shakers in the custom car and hot rod scene. 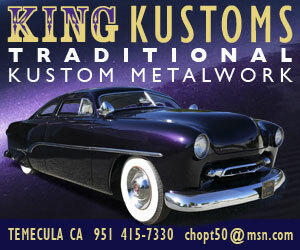 Custom Car Chronicle readers are driving, designing, building and admiring the seriously good-looking custom cars and hot rods.Our sponsors provide them with all the material needed to create awesome cars, stuff to wear, books and magazines to read, movies to watch, and shows to visit.